WINNIPEG – The first time the Winnipeg Multiple Listing Service® did $1 billion in sales activity was 2002. Then the MLS® did $2 billion in sales in 2007. Sales broke $3 billion in 2011. 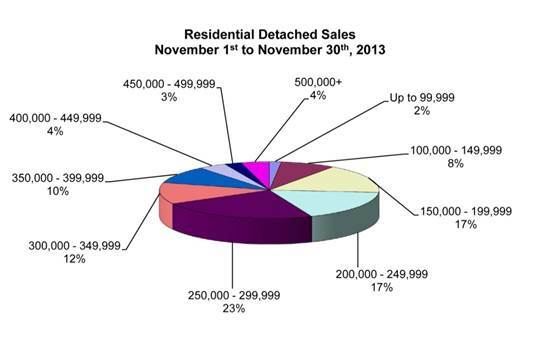 In 2013 the WinnipegREALTORS® co-operative marketing system has reached $3.2 billion at the end of November! WinnipegREALTORS® president Richard Dettman reports the dollar volume strength has benefited from 24 sales valued over $1 million so far this year – 20 residential-detached homes and four condominiums.